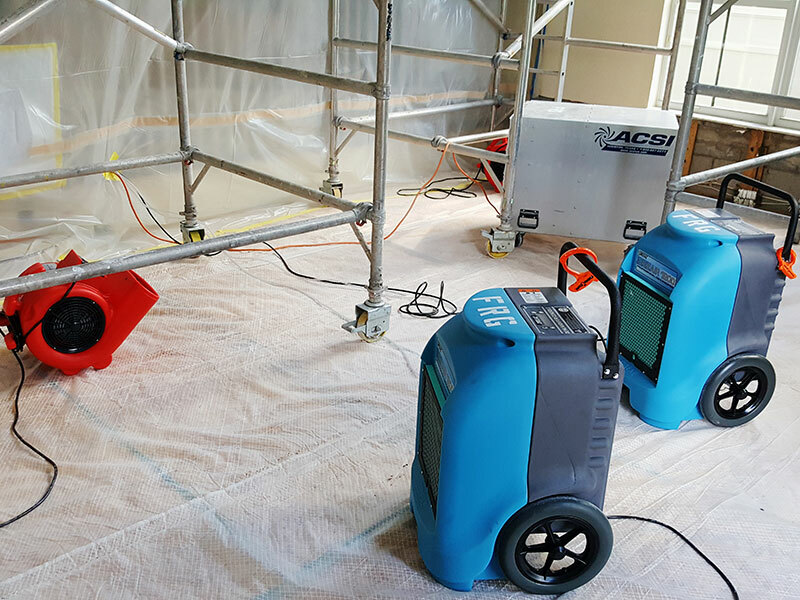 Asbestos is highly toxic and removal should be handled only by a licensed and certified contractor. 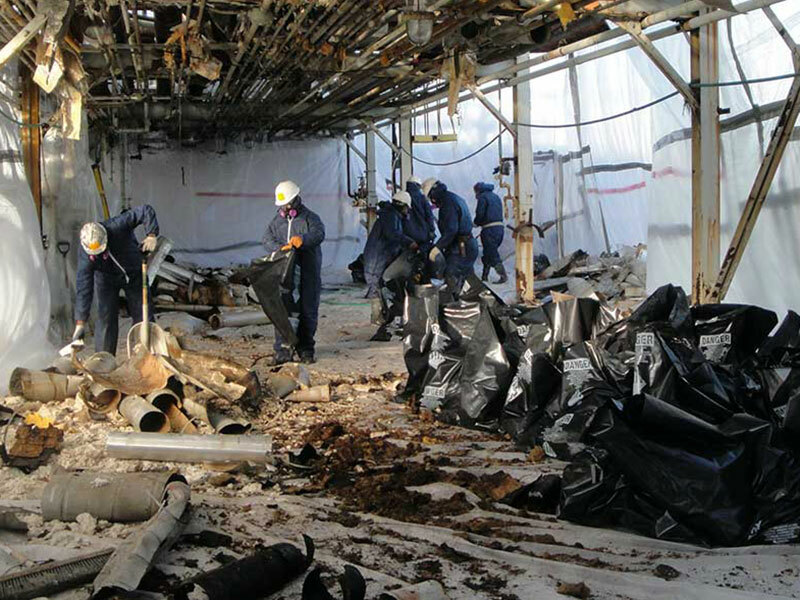 Fundisa Restoration has over 24 years of experience in asbestos removal. 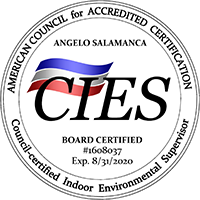 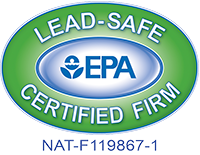 Fundisa Restoration is a US EPA Certified Lead-Safe Firm with over 24 years of experience in safely and thoroughly removing lead paint from your home or business. 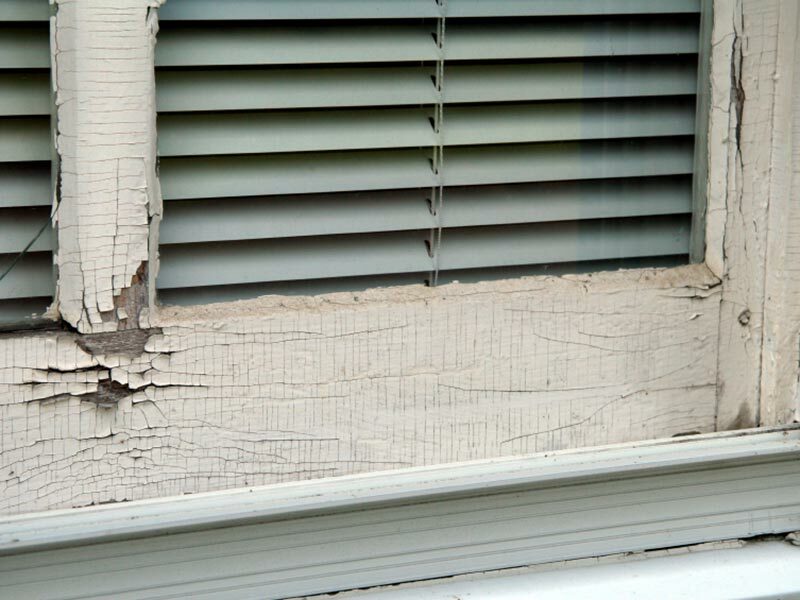 If you have mold in your home or office Fundisa Restoration can quickly begin the remediation process meaning less damage caused by the mold to both your property and your health. 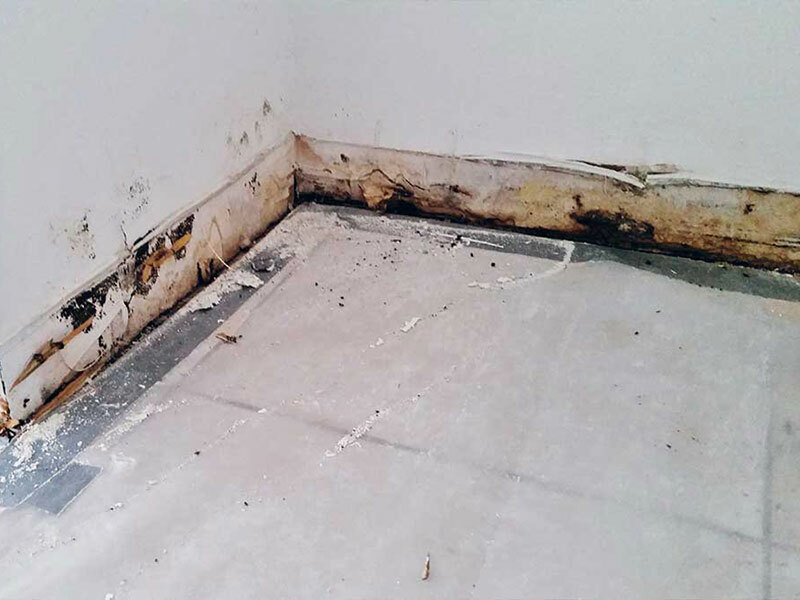 If you are dealing with flooding or water damage in your home or office, Fundisa Restoration can respond quickly to avoid extensive damage to your property. 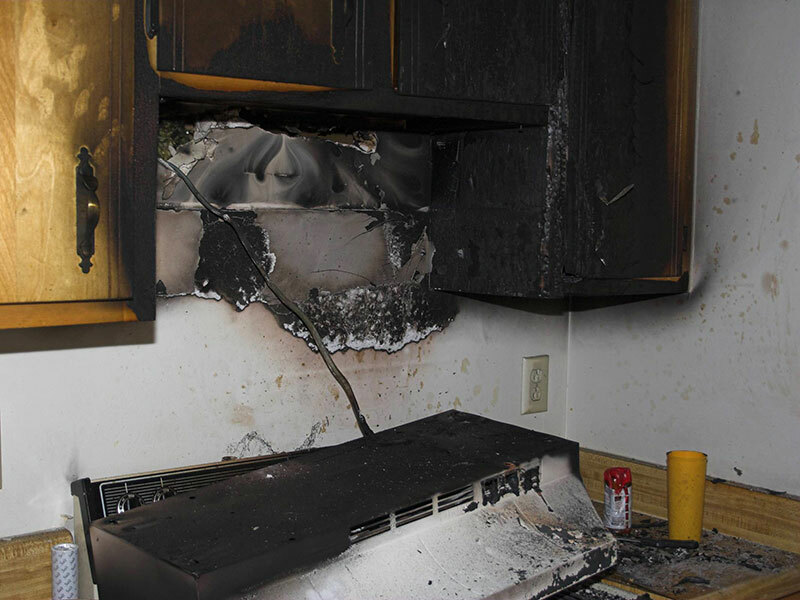 Fire damage to your home or office can be a tramatic event; Fundisa Restoration can help ease your stress and retore your property to its original condition.